So long and farewell to the long-standing Bukit Bintang (BB) Plaza mall as it will be closing down for good this coming March in order to make way for a 60-storey luxury condominium with a three-level mall. 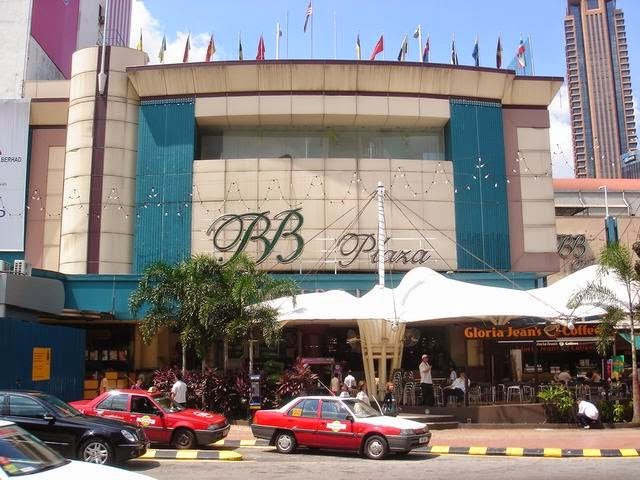 Built and managed by the Federal Government's own Urban Development Authority (UDA) Holdings, BB Plaza is one of the oldest shopping malls in Kuala Lumpur and is adjoined to another old shopping mall, Sungei Wang Plaza. The decades-old mall lost its shine as more new and happening neighbouring shopping malls like Berjaya Times Square, Starhill Gallery, Pavillion Shopping Mall, Low Yat Plaza and the newly renovated Fahrenheit 88 have pulled away the business and customers in the area. Plus, due to the construction of Mass Rapid Transit (MRT) right in front of BB Plaza that’s completely blocking the front of the building, has forced most of its front-facing shop tenants to close up for good. As the saying goes, “Out with the old and in with the new!” Though it certainly is sad to know that BB Plaza will be closing down soon, there will be 12 new shopping malls opening in Klang Valley area this year! You can check that out HERE.